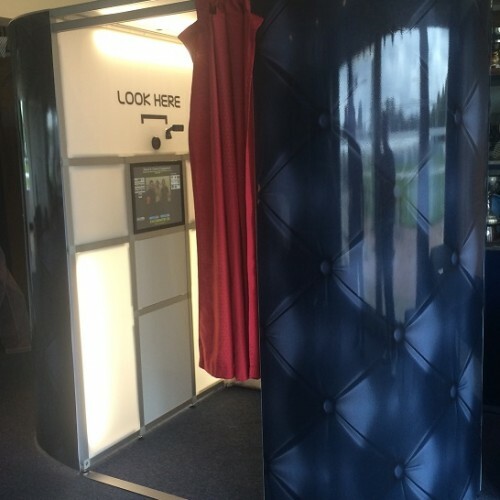 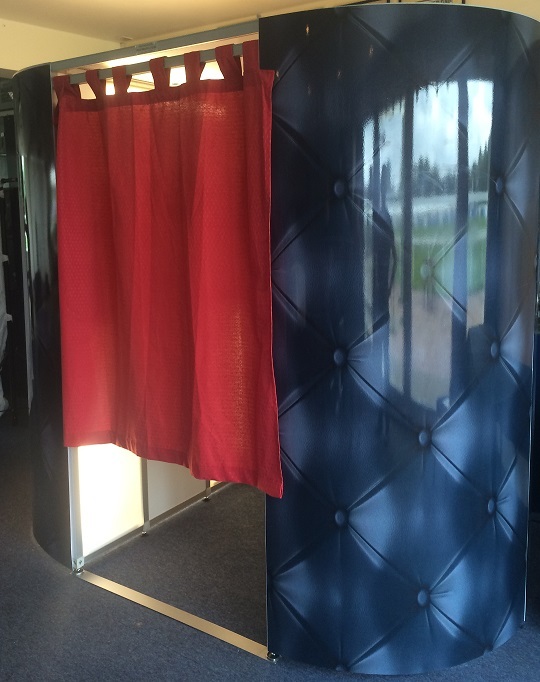 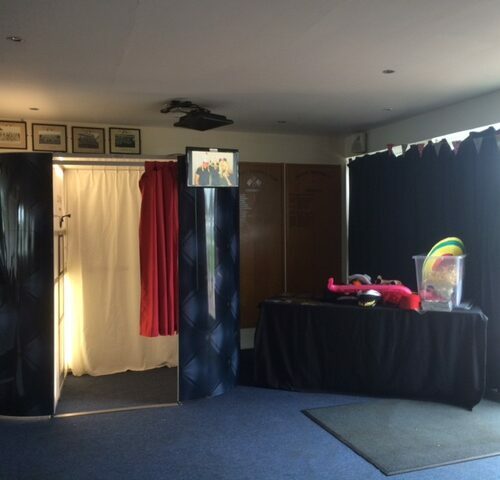 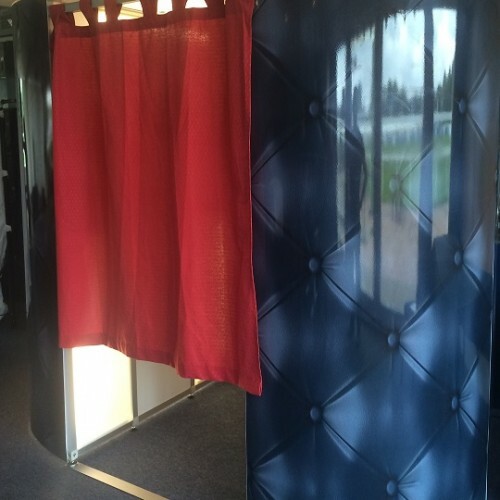 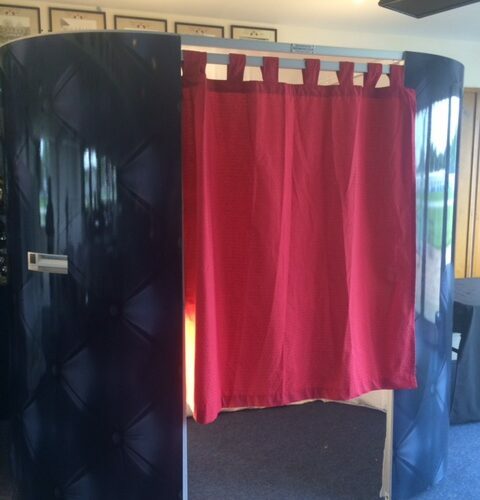 This is the full business package booth purchased from Photobooths.co.uk a year ago. 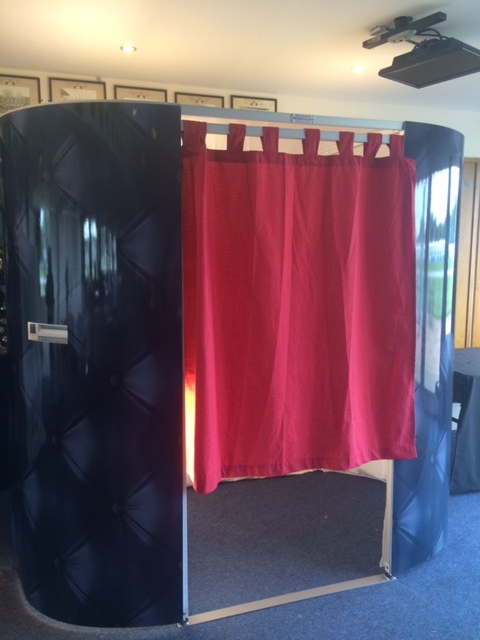 It is in great condition and has been used 4 times. 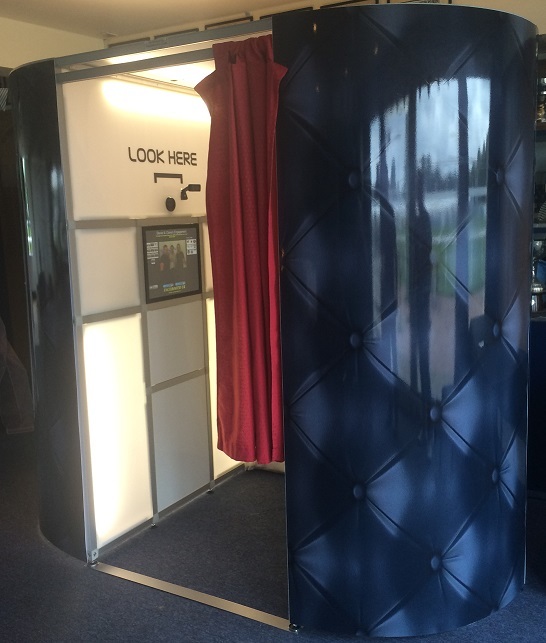 It also comes with a Kids Booth and one set of plain black skins. 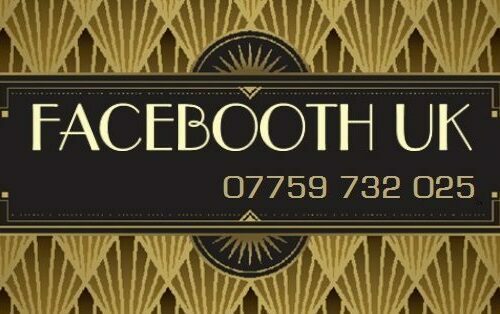 A full website is included www.faceboothuk.com as well as a registered Limited company in the name of Facebooth UK. 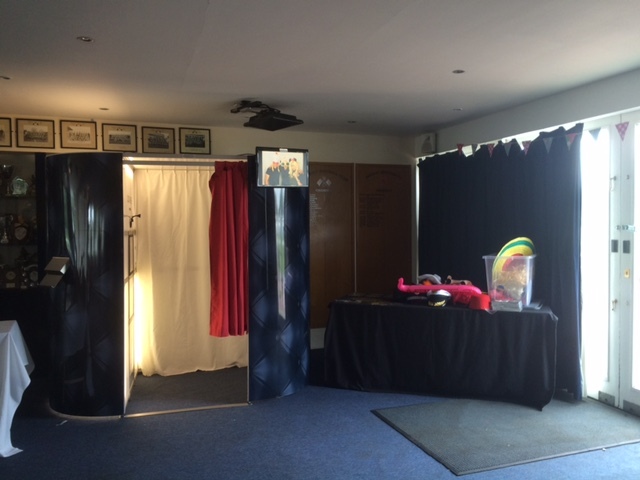 A large selection of props is also included. 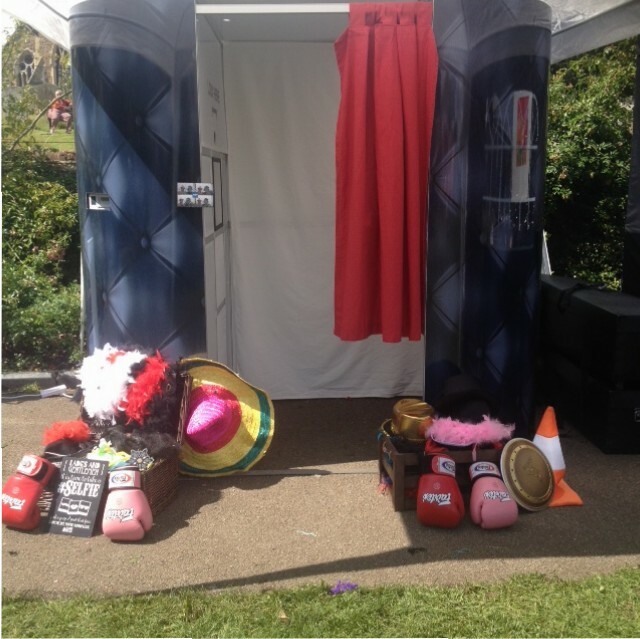 Magic Photo and Marryoke featured are also included.